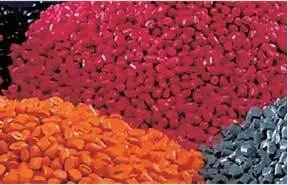 Color Masterbatch are the best to choose as it imparts light fastness, thermal stability and color consistency to the plastic products. 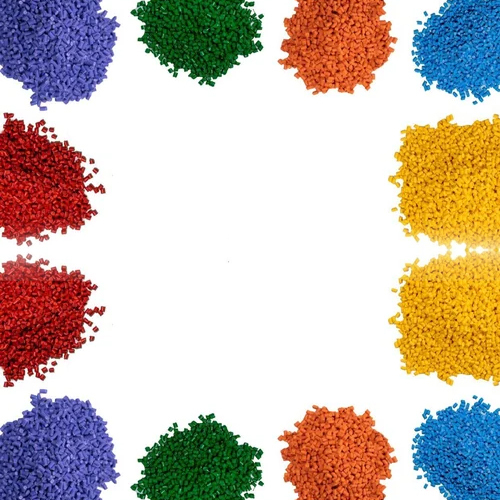 Composed of high- grade pigments, these masterbatches are available in approximately 200 shades of colors. This gives a wide variety of options to clients for choosing their preferred color. In addition to this, we can also customize the color of the masterbatch as per the clients specific demand. 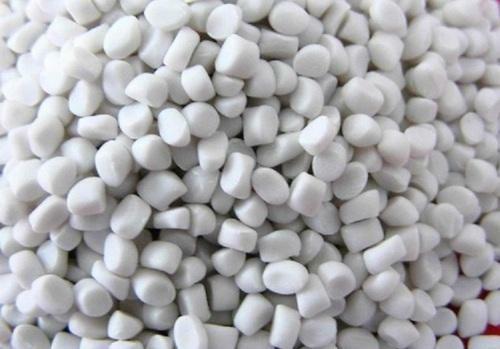 These masterbatches are widely used in blow molding of bottles, injection molding of household items and insulation of cables. Our offered products are identified in the market for easy to use, longer life, weather resistant, high melting point, UV resistant and optimum finish. These products are made under the instructions of proficient professionals who have prosperous industry skill and experience. 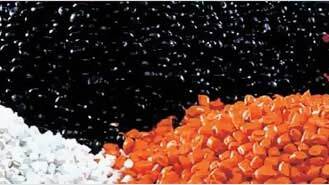 Experts develop these products employing the reliable input and sophisticated techniques.This product is processed from the current techniques quality material keeping in mind the set norms of the industry. 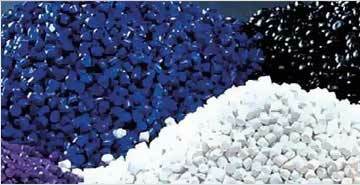 We provide this product in a promised time frame to clientele.